Few months back, Honda launched the BR-V in Indonesia in a popular auto show. Soon after Honda revealed the photos of upcoming compact SUV there has been lot of speculation and rumours when the BR-V would be launched in India. Folks at IndianAutosBlog revealed that Honda BR-V shall be out anytime in the first quarter of Financial Year 2017. The reports from the blog also reveal that BR-V would be launched in both petrol as well as diesel engines. Mr Katsushi Inoue who is the President and CEO of Honda Cars India Ltd. said to media that the crossover vehicle is going to be launched in both, petrol and diesel variants because auto enthusiasts in India prefer variety of choice even in the selection of fuel type – the diesel version of the car is preferred for people who wants to save on fuel as the cars powered by diesel engine offers relatively good mileage. The Japanese car-maker Honda is expected to offer Honda BR-V with the similar engine and transmission options as that of new Honda City. There will be 2 versions of cars, the 1.5-litre i-VTEC petrol engine that is capable of churning out a maximum power of 118 PS and deliver a peak torque of 145 Nm. Another engine, 1.5-litre i-DTEC diesel engine churns out a maximum power of 100 PS power and 200 Nm torque. The transmission options of the Honda BR-V includes 5 speed Manual transmission as well as the CVT variant. Talking about the dimensions of Honda BR-V, the car would not come with 4×4 version and is produced only with the front wheel drive (FWD) version. The ground clearance of Honda BR-V is a very healthy 209mm. 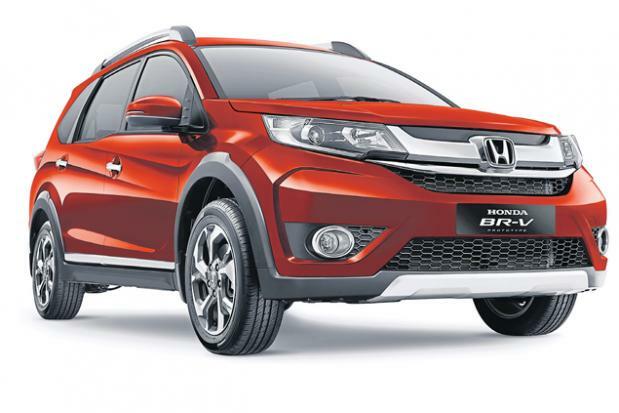 The all new Honda BR-V measures 4455 mm in length, 1735 mm in width and 1650 mm in height, with a 2660 mm long wheelbase. BR-V’s interior design is designed in such a way that it looks tough as well as premium. The interior of Honda BR-V provides a very spacious cabin in its class and the highest comfort. Interior quality is reflected in every element that gives maximum comfort and luxury, with advanced features such as Multi-Information Display. The interiors of Honda BR-V are premium and is very heavily inspired by the Honda City sedan which is currently on sale. The other features of Honda BR-V includes the projector headlamps, fog lamps, powered side mirrors and double blower air-conditioning system. The second-row seats of BR-V would get one-touch tumble feature where as the third-row seats offer 50:50 split and can be easily folded down to increase the boot space capacity. 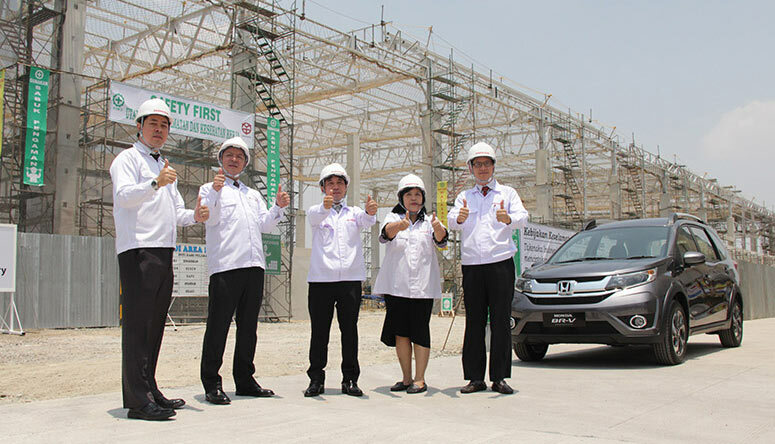 This 7-seater MPV from Honda would be launched in Indonesia in the coming months and will be priced from 230 million IDR (Rs 10.8 lakh) for the base version to the top-end that will cost 265 million IDR (Rs 12.5 lakh).